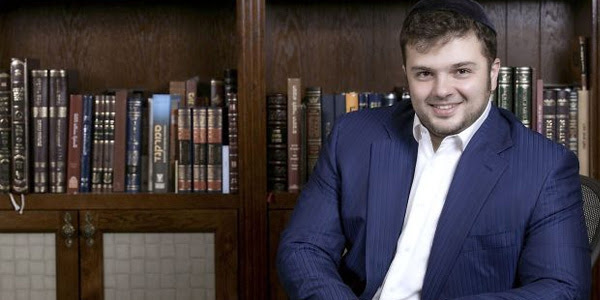 We are honored to share that Reb Yitzchak Mirilashvili will be the guest keynote speaker at this year’s Gala Banquet. 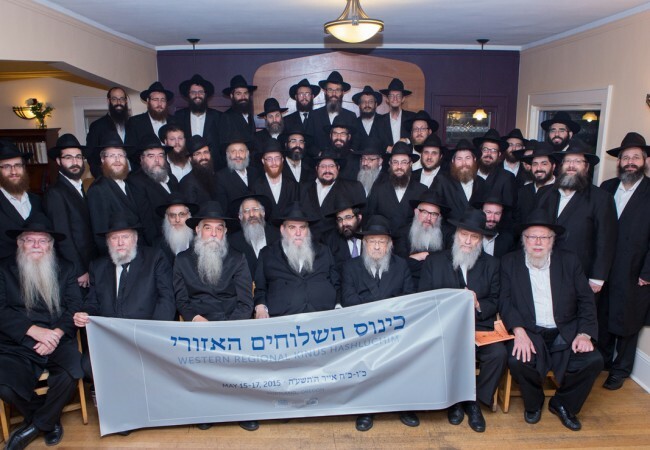 Through his Keren Meromim Foundation, he supports dozens of revolutionary projects spreading Torah learning, Chessed and outreach while supporting hundreds of Shluchim in Eretz Yisroel and throughout the world. 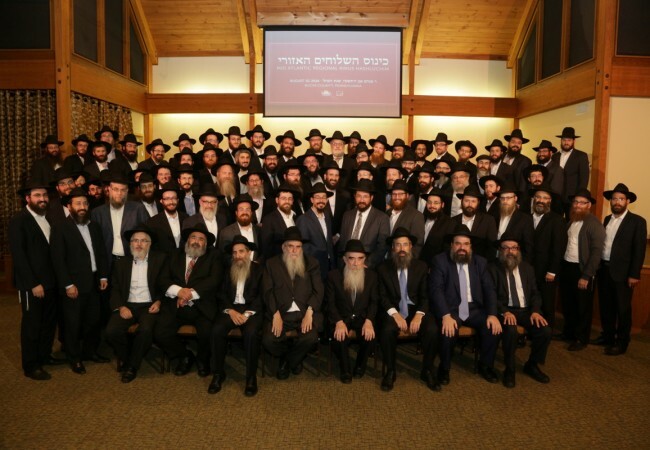 The Mirilashvlili family have become exemplary partners to Shluchim and communities around the world, committed to perpetuating and expanding the Rebbe’s vision across the globe.